What Would Rob Do? tackles the full spectrum of life's absurdities and shows how to turn them into an opportunity for adventure, fun, and best of all, laughter. Rob Sachs has spent the last ten years as a producer, reporter, and director for National Public Radio shows, including "Morning Edition," "All Things Considered," and "Tell Me More." 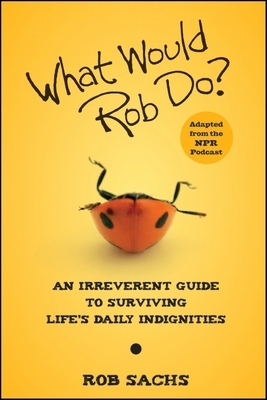 He created the NPR podcast "What Would Rob Do"? In 2006 and serves as its host.